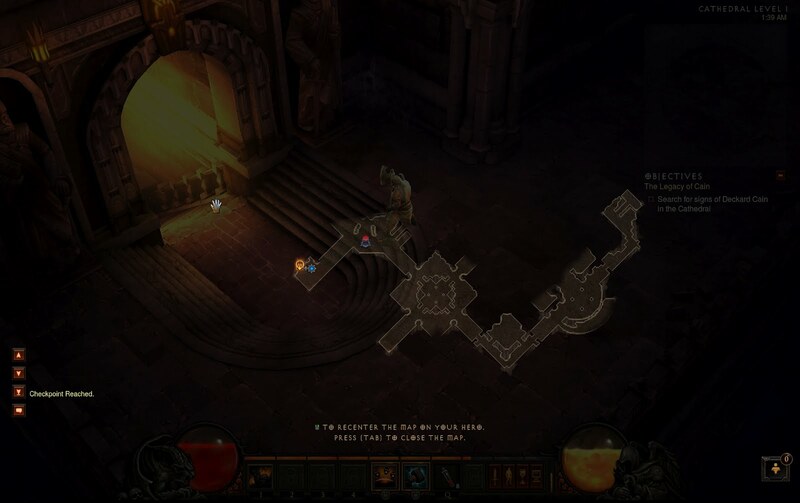 If you ask yourselves where exactly in the Cathedral is Deckard Cain located in Diablo 3 and what signs you need to search in order to find and rescue him (again), know that all you need to do is to find the entrance to Leoric's Passage area, in the Cathedral Level 1. Just walk around and slay your enemies and eventually you'll find the entrance because the level is not that big. Once you enter in Leoric's Passage you will see a short in game cutscene with Deckard Cain and then you will be able to rescue him from the skeletons, which on normal difficulty are very easy to defeat. Once you rescue Cain, he will open a secret passage outside the Cathedral and from there you will follow him to New Tristram. Don't ask me how Deckard Cain lived after he took a meteor and then lying trapped six days with a horde of skeletons and monsters in the bowls of the Cathedral, maybe we will learn that when the game will be live, on May 15th, or maybe he is just awesome as he usually was in the first two games. 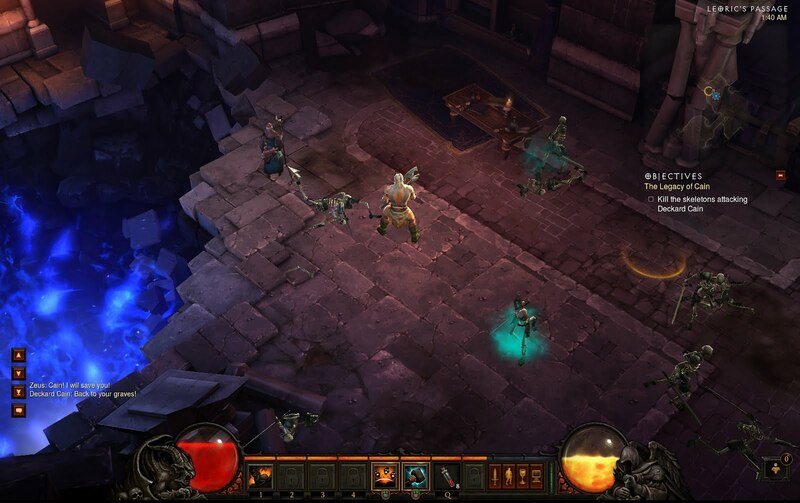 I hope this information about where you can find Deckard Cain in Tristram Cathedral in Diablo 3 was useful for you. Give us feedback if you want more of these mini guides.